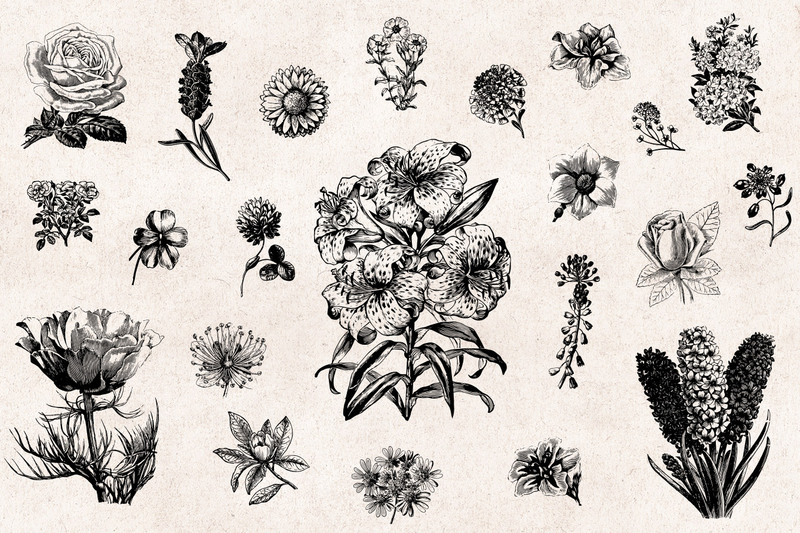 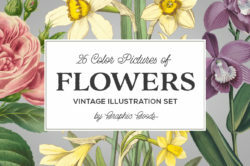 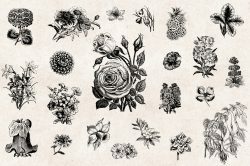 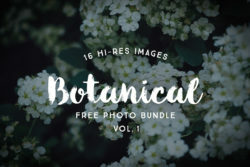 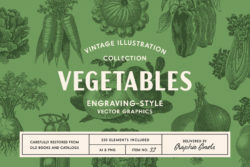 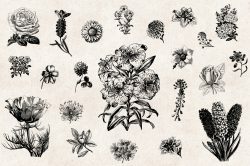 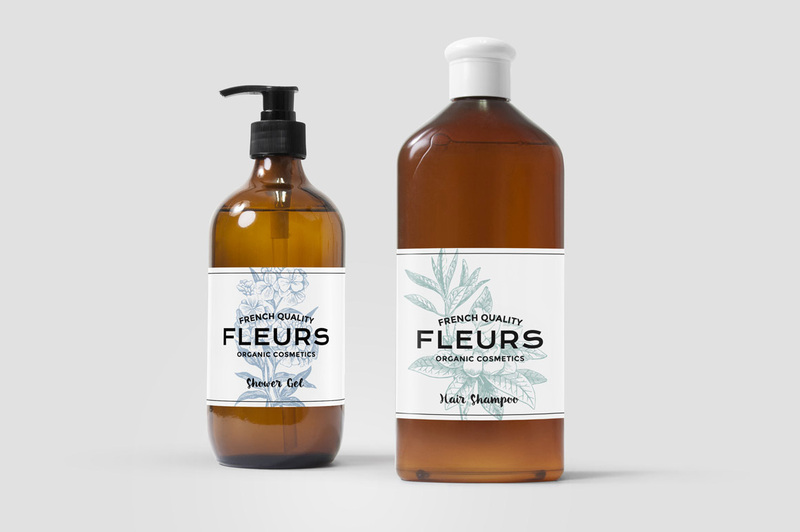 This set contains 66 vectorized vintage engravings of various flowers. 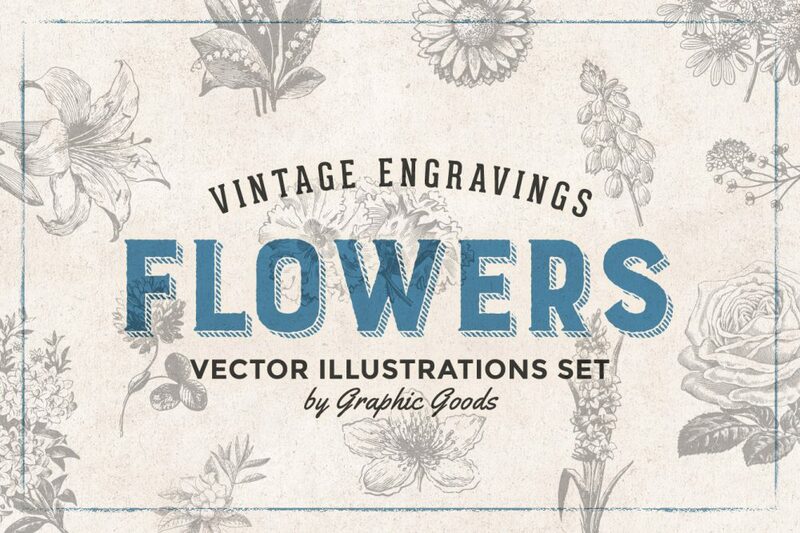 It’s all vector so you can easily change color or scale it to any size you need. 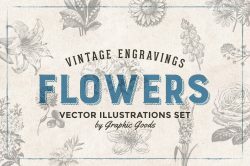 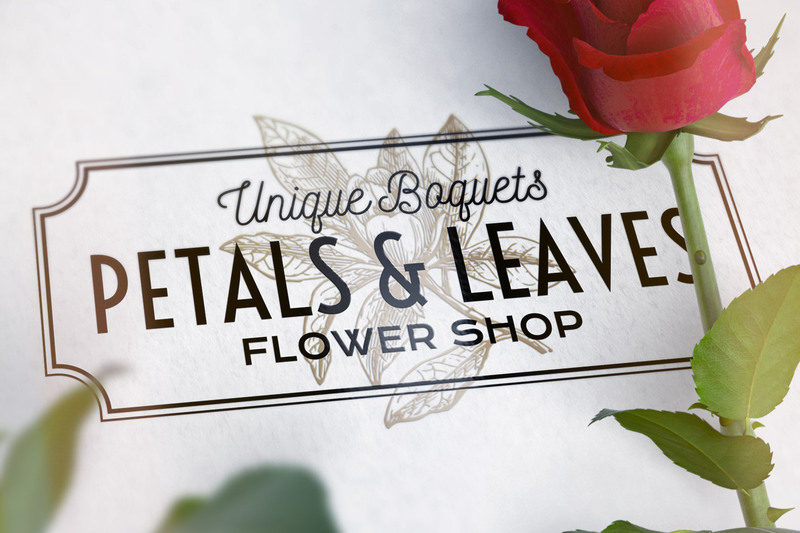 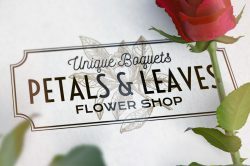 These illustrations will be perfect for any florist, beauty or gardening related desings, flower shop logos, wedding stationery, greeting cards, retro emblems and badges etc. 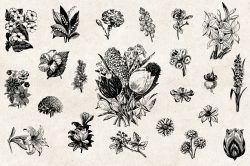 It’s also very suitable for decoupage and scrapbooking purposes.